Home/Features/What if Kingdom Hearts Was DreamWorks? There are all sorts of insane components of the Kingdom Hearts franchise — the coats, the giant key swords, the size of the shoes — but all of it rests on the foundation of the inexplicable corporate hybrid of Disney and Square Enix. Somehow, it makes total sense that Final Fantasy characters are navigating through the back catalogue of Disney’s animated classics (and Pirates of the Caribbean). But there are other companies that Square Enix could have partnered with, studios that would have given Kingdom Hearts a rather different tone. 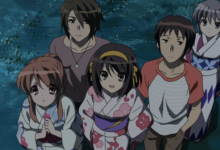 What if, instead of Disney, Sora and the rest of the anime boys hung out with characters from DreamWorks movies? Where Disney’s classic stories provide archetypal grist for adventures in Wonderland, Neverland, or Atlantica and Pixar’s movies add to the childlike sense of wonder of the Kingdom Hearts games, DreamWorks movies largely wink at the parents with vaguely “adult” jokes, and also Shrek is there. In this reimagined version of Kingdom Hearts, the movies are hornier, the hearts are harder, and the keys open more than doors. 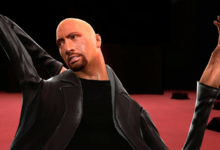 This is the first world in the game, because everyone wanted to get it out of the way without making the fans wait for Shrek to appear. It’s a pretty traditional Kingdom Hearts world, as Sora leads Shrek and Donkey to save Fiona from the tower (and horny Dragon), then takes on Farquad’s army in a final battle. There are tons of minigames in Duloc Castle, which becomes the big commercial and transit hub for your journey through time and space. Shrek’s big attack is throwing an onion at the Heartless, because they show off his layers. Also, instead of Donald and Goofy, Donkey and Puss in Boots join your party. Are you happy now? Next, Sora, Donkey, and Puss find themselves in the first-ever DreamWorks animation film, in which a group of ants fights against the totalizing force of the colony. They’re all ants, which makes swinging the keyblade much harder for Sora. The world’s plot is a little confusing, because everything has been rewritten to erase Woody Allen’s character, who, if you have forgotten, is the protagonist of the original Antz film. 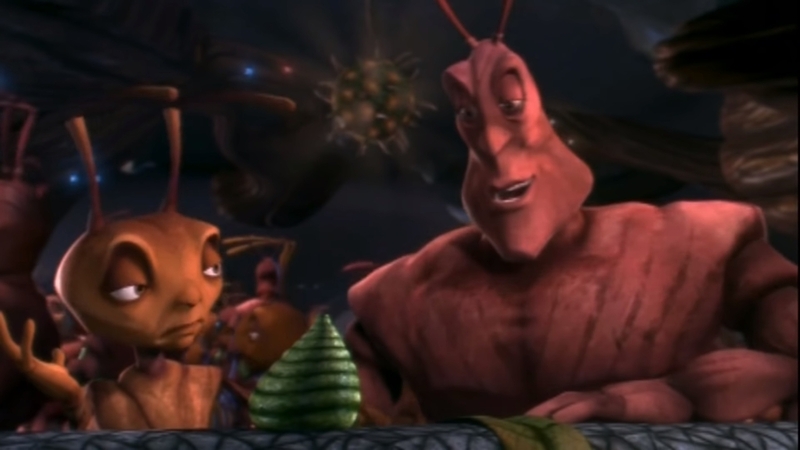 Finally, in the game’s first instance of crossover with Disney and Pixar properties, the ants conduct a raid on the production of A Bug’s Life to prevent the two movies from competing in theaters. John Lasseter is tragically killed. Sora learns that you can fight a Heartless, but you can’t fight the Angel of Death. 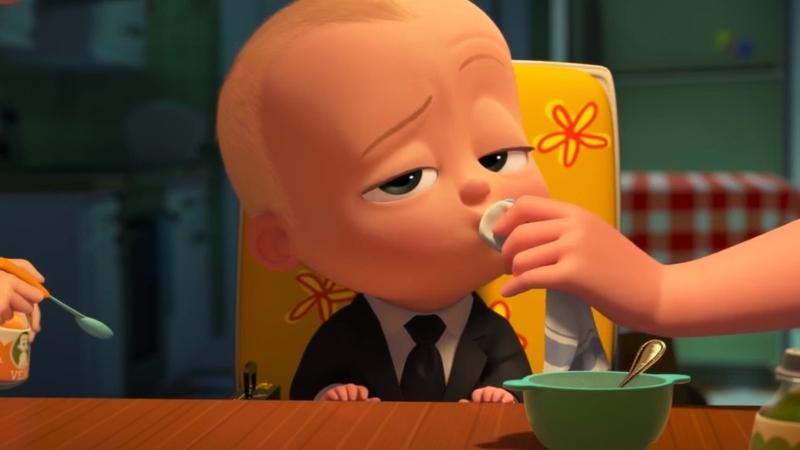 Like the Monstropolis laugh factory, the Boss Baby world takes place entirely in an industrial setting — in this case, the Baby Corp. offices, where babies argue about why adults love puppies and other anthropomorphic animals more than babies. Sora is now a baby, while Donkey and Puss are his trusty stuffed animal toys. Throughout this world, the Heartless all look like babies, and you hit them with your large key weapon and shoot fire at them until they disappear into puffs of smoke. Every baby looks like Steve Buscemi. 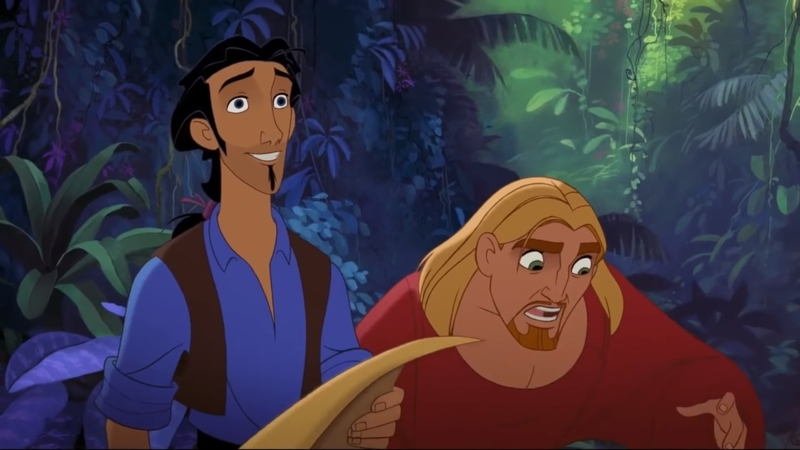 In the second and final point of crossover with Disney films, Miguel and Tulio, the dumb hot heroes of The Road to El Dorado, enlist Sora in their fight for justice against Tangled, which unfairly used their likenesses to create the extremely forgettable character Flynn Rider. 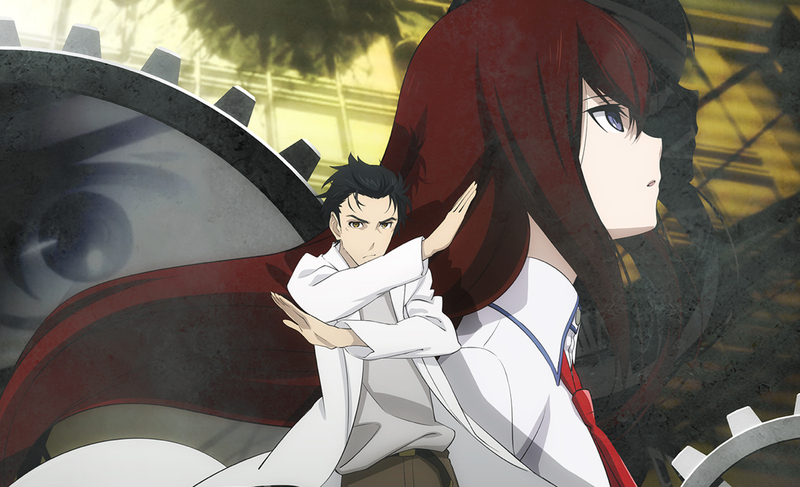 Eventually, the two men realize that Flynn is actually their long-lost son. The connection between their three hearts gives Sora the power to fly. 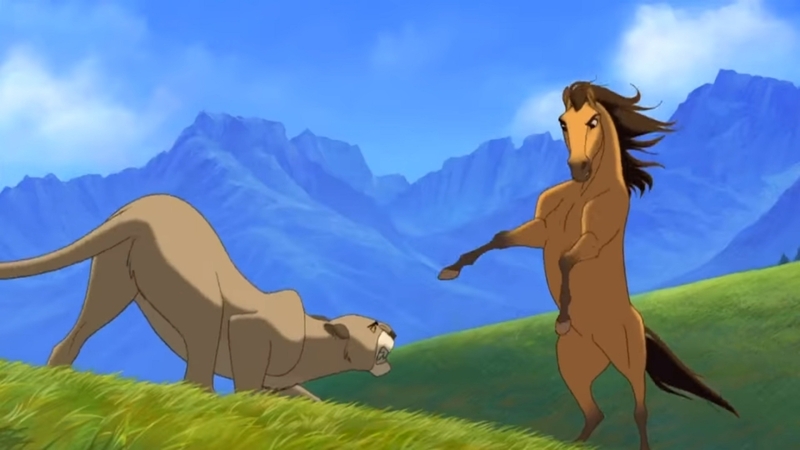 Sora, Donkey, and Puss are horses now, which makes combat far more difficult. (Okay, Donkey is still a donkey.) 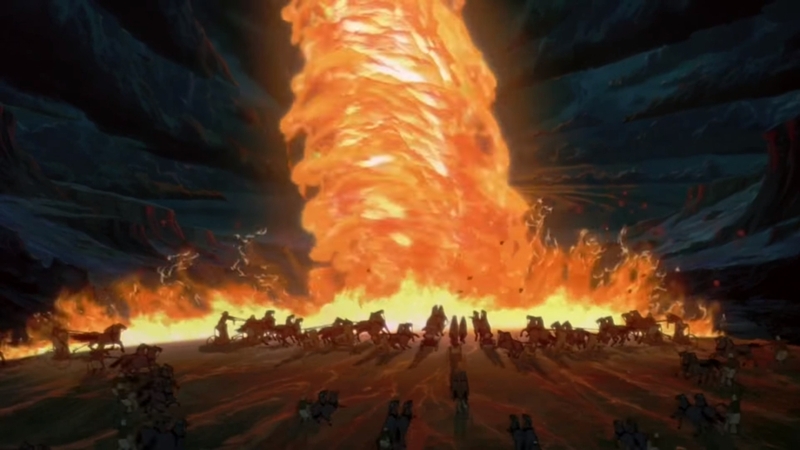 During the boss battle between the Native Americans and the US Army, the horses are incapable of doing more than moving, which means the player is left waiting for the game’s AI to decide who wins the skirmish and when. If you are hit once, your legs become unusable and you get to go to the secret Glue Factory world. Sora, Donkey, and Puss discover they are once again bugs, but this time they’re all different types of insects. 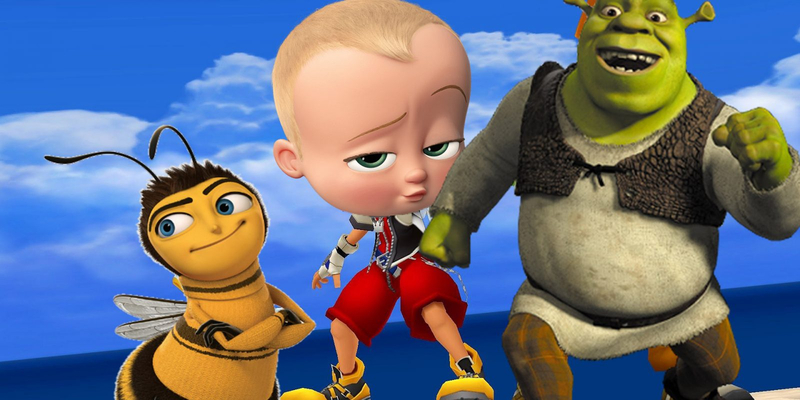 Sora is a bee, Puss is a talking flower petal who constantly has to endure the horniness of the rest of the bees, and Donkey is, somehow, a human who looks like Eddie Murphy. Jerry Seinfeld returns in his starring role as Barry B. Benson, a bee whose jokes are now even looser and less interesting. 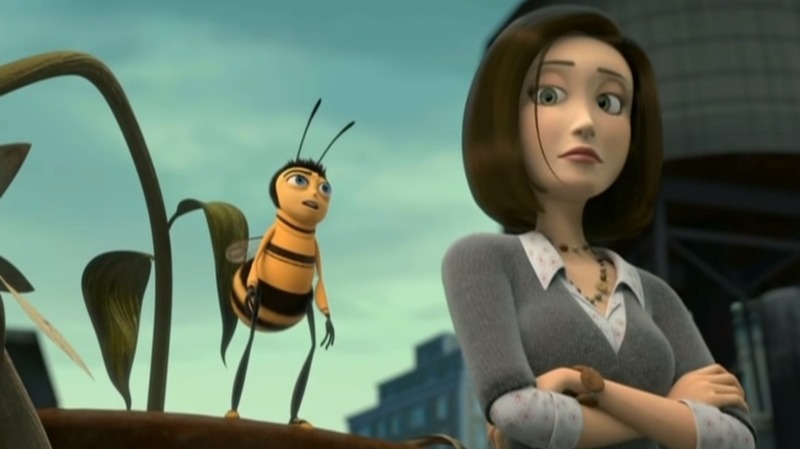 Though the Heartless make a brief appearance, the majority of the Bee Movie world is taken up with Ace Attorney-style legal battles in which Sora helps Barry sue the entirety of the human race in order to reclaim ownership of the bees’ honey. At one point, Sora asks Barry how he, a bee, is capable of having a romantic relationship with a person. There is no answer. 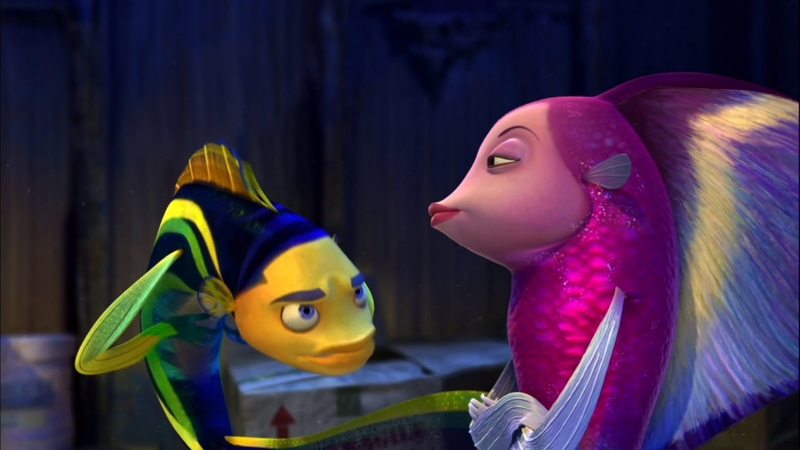 Martin Scorsese returns as the voice of loan shark-pufferfish Sykes for Kingdom Hearts: DreamWorks’ requisite underwater level. Everything looks exactly the same as The Little Mermaid, but with a car wash minigame in which you are forced to scrub down a shark voiced by Robert De Niro. 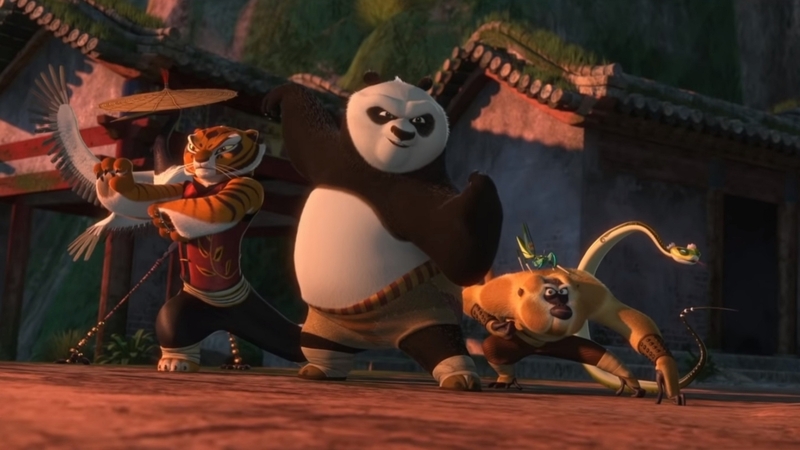 In a pretty straightforward Kingdom Hearts world, Sora and his party are transformed into anthropomorphic animals once again as they help Po — the goofy, round panda still somehow voiced by Jack Black — train to take on his role as the Dragon Warrior of destiny. 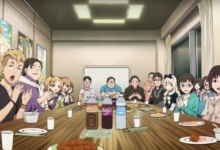 Most of the world alternates between cooking mini-games and training missions in which the Kingdom Hearts gang assists Po in his quest to win over the Furious Five, five powerful kung fu masters whose voice actors declined to appear in this project. Eventually, the world culminates in a boss fight against Tai Lung the snow leopard utilizing food-based attacks. Once the world is completed, Po’s noodle shop also stands in for Little Chef’s Bistrot, the Ratatouille restaurant that lets you make food in Kingdom Hearts 3. 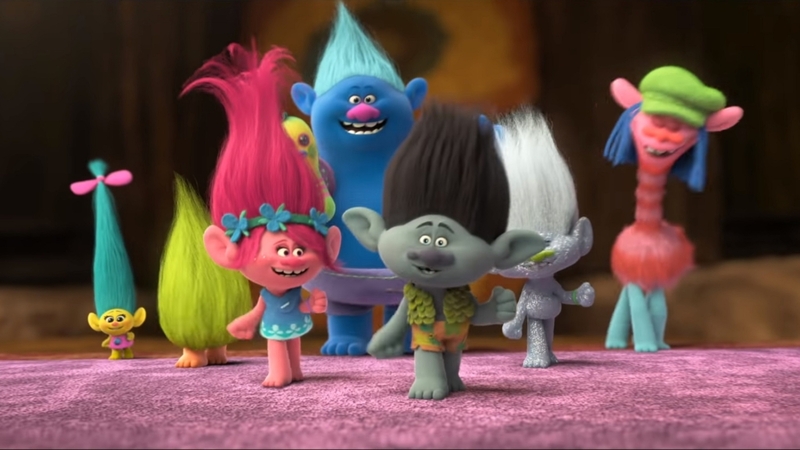 The final world of Kingdom Hearts: DreamWorks transforms Sora, Puss, and Donkey, into trolls and immediately puts them in the middle of negotiations between the trolls and Bergens over which trolls the Bergens can and cannot eat. Though Sora gives a heartfelt, impassioned speech about how happiness and emotion was inside all of the trolls and Bergens all along, the trolls decide that these newcomers make an acceptable sacrifice and feed them to the monsters. “Can’t Stop the Feeling” plays over the ending credits as the Bergens slowly digest our heroes.